On Sunday Angela and I photographed a Miami Merger Engagement. 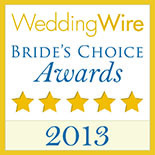 We look forward to photographing their June 2013 Wedding at Kumler Chapel. Here are some of our favorite images. 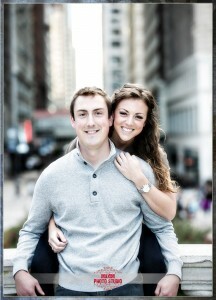 We came to Chicago to photograph Lea & Thomas’s Engagement. We spent a couple of hours on the Magnificent Mile, Millennium Park, Buckingham Fountain, and visited the Soldier Field for a great view of the Chicago skyline. 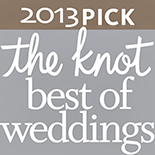 We look forward to photographing their wedding in June 2013 at the Bell Event Center. Enjoy the following. 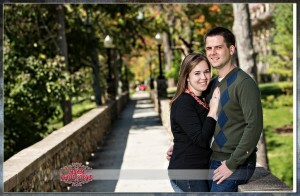 Angela and I photographed Rachael and Adam in Cincinnati and Parks of Kentucky. 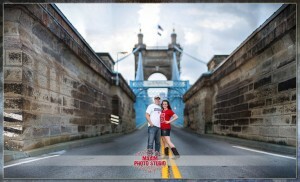 We started at Fountain Square and proceeded to various bridges connecting OH and KY. We look forward to their amazing wedding in May 2013 at Longworth Hall.